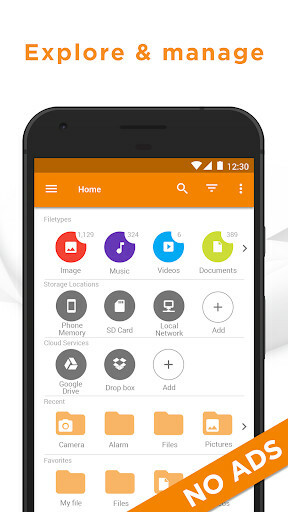 Manage all the files you have in your device in a very easy way. App with which you will be able to access your folder structure and files of your device and you will be able to organize them as you like. Now, you will be able to copy and move your files between your PC and your Android without needing to have cables connected. 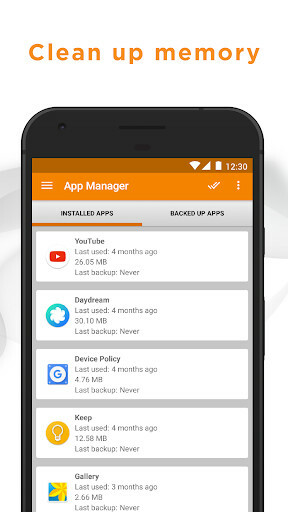 Manage easily all the apps and files that you have in your Android device with this app; easier and faster. 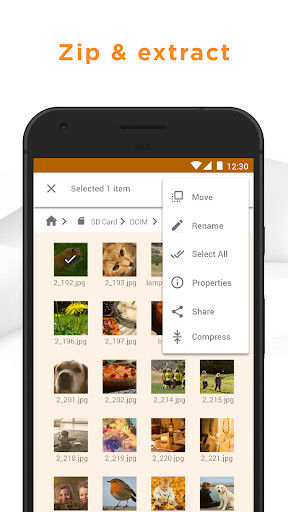 Manage all the files that you have in your Android more comfortably with this app in it. 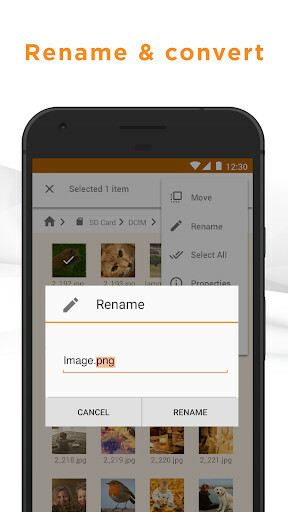 All you need to have in sight, to manage and work with your files in your mobile. A good file browser with necessary and essential functions.